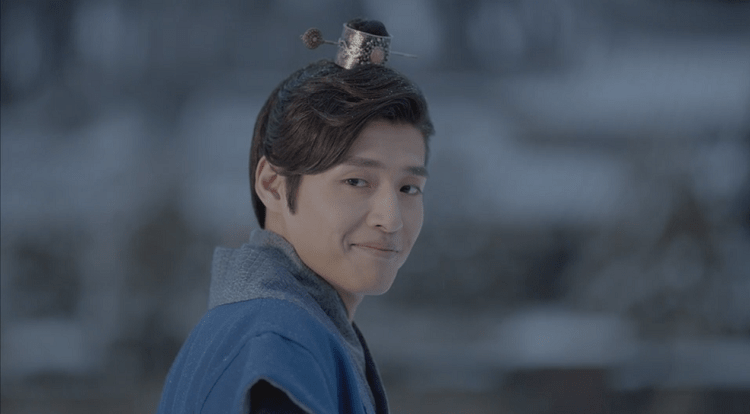 The actor who plays the role of the 8th Prince Wang Wook in the critically acclaimed Korean Drama series “Moon Lovers: Scarlet Heart Ryeo”, Kang Ha Neul recently decided to clear the rumors regarding him dating Kim So-Eun. To further clear the rumor, Ha Neul talked about another dating rumor he got involved in. The actor has a female friend who has the nickname “Cheetah.” One day, he thanked her for something on Instagram, because of which he was said to be in a relationship with the singer Cheetah. So this wasn’t the first time has been accused of dating someone. The actor further stated that he wants to have a good time and wants to smile around the people he’s with. He claimed that he isn’t someone who is incredibly kind, but he is glad that people see him that way. To surprise anyone, he said that the image of him, that was created because of the rumors, doesn’t bother him too much. He does not find the image difficult or burdensome. Ha Neul is known for playing the role of the 8th Prince Wang Wook in Moon Lovers: Scarlet Heart Ryeo. The latter is said to return to his role in the second season of the show. However, there is currently no official word on when the next season will arrive. 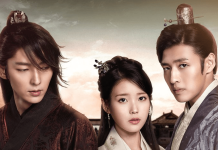 Reports suggested that the filming for Moon Lovers: Scarlet Heart Ryeo season 2 started in January 2017, but that is just a rumor. 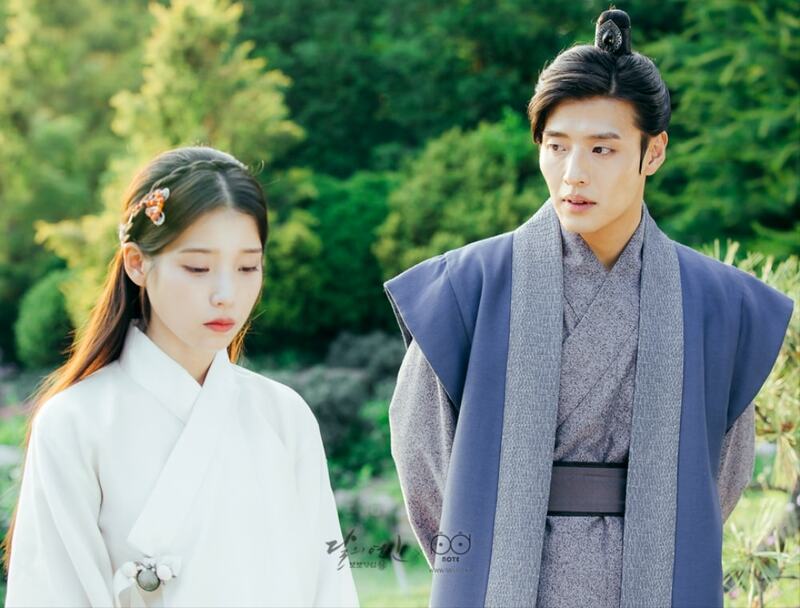 Let us know if you’re excited for Moon Lovers: Scarlet Heart Ryeo season 2 or not in the comments below. Next articleVikings Season 5 Release Date And News: Michael Hirst Explains How The Fifth Season Will Start, To Arrive In Fall 2017? 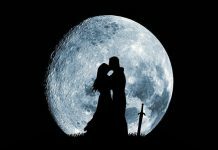 ‘Moon Lovers: Scarlet Heart Ryeo’ Season 2 Prediction: Will True Love Find Its Destination And Get True Salvation? “Moon Lovers: Scarlet Heart Ryeo” Final Episode Story To Be Aired Tonight, Seohyun Gets Sentimental | New Season To Be Released Soon? 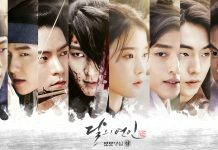 ‘Moon Lovers: Scarlet Heart Ryeo’ Episode 20 (Final) Spoilers: Hae Soo Escaping From Palace And Marrying Wang Jung?